Thank you for reading Erased, and for spreading the word about The Decks and the Road Novel Series. I hope you're enjoying this Free online series. As you know, Erased was Epic. 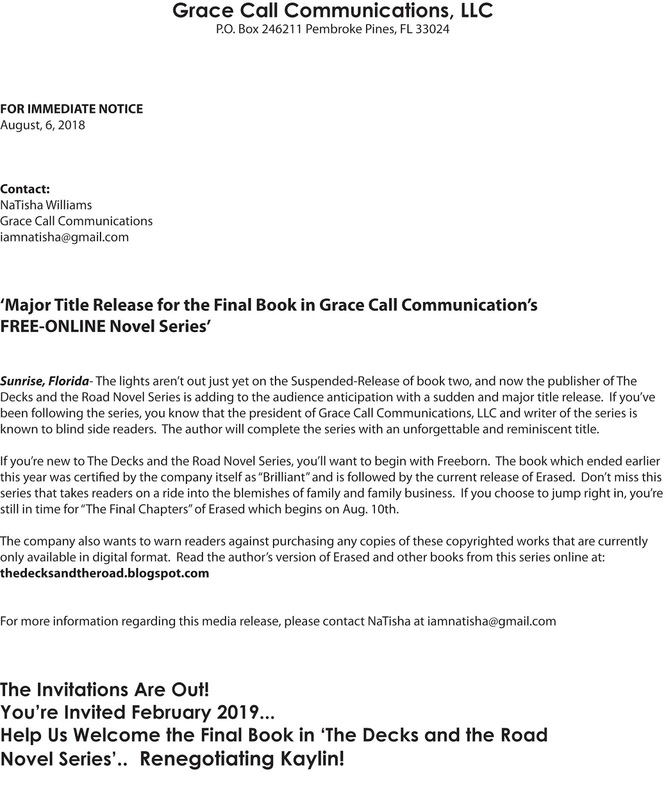 From the moment I wrote the Dedication to "The Final Chapter", it was a tango of emotions and collisions. 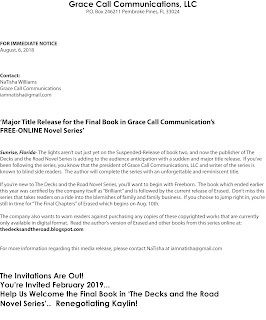 If you began with Freeborn, then you really got to see the unfolding of the promises, permissions, and purposes of God, and hopefully they made you smile, clap, cry, and even think. 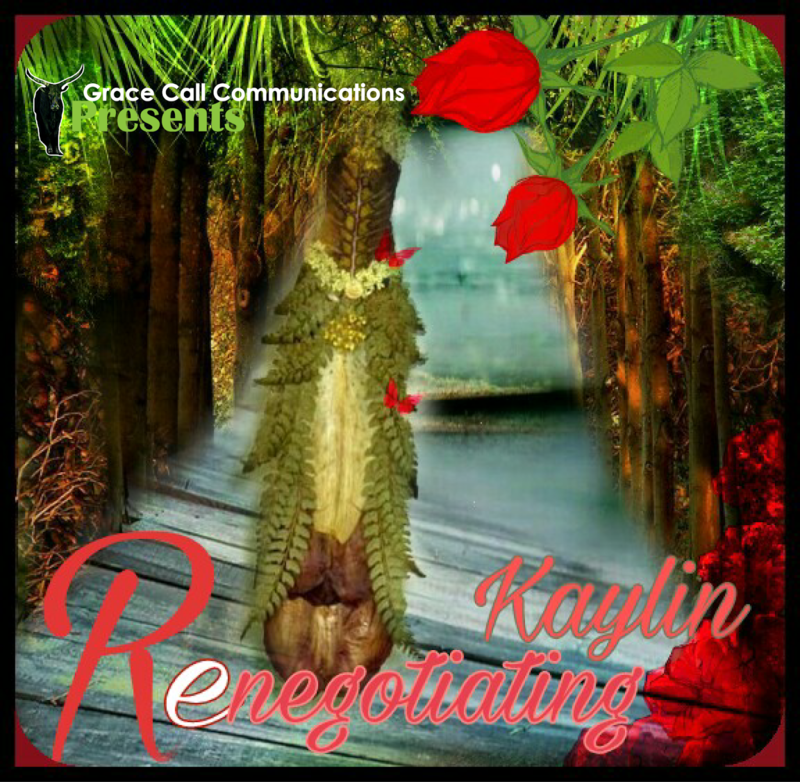 Coming up in the series is book 3, and the title is none other than "Renegotiating Kaylin". Expect another enjoyable Suspended-Release Novel Event. Thanks again for coming along, and may the Grace of God be with you.